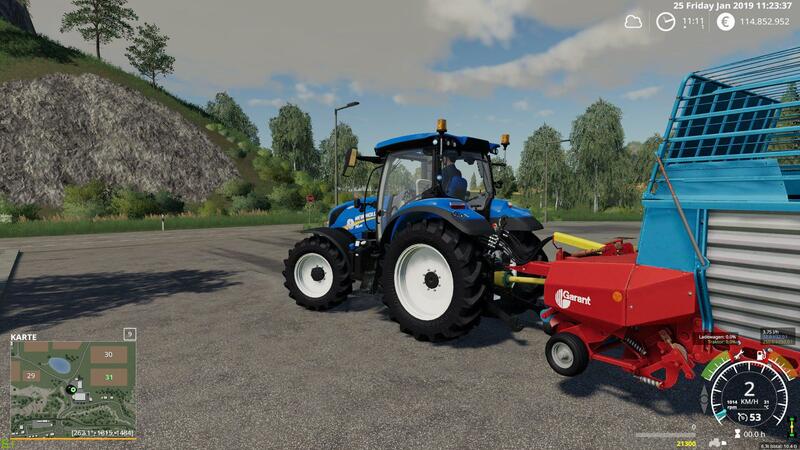 This is the little Pöttinger from the LS 17 because small loader wagons in the LS 19 are not so available. the textures are still LS 17 (I do not know so unfortunately) the car floor changed, which had lost its function in LS 19. 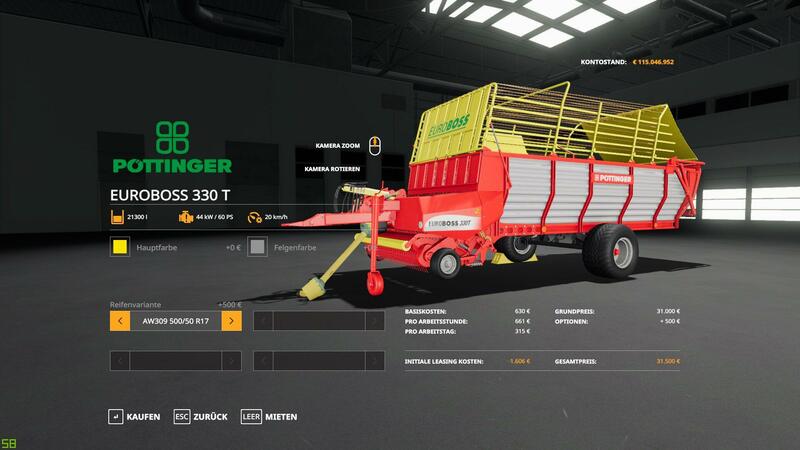 On request you can now choose whether Mengele or Pöttinger loader wagons. 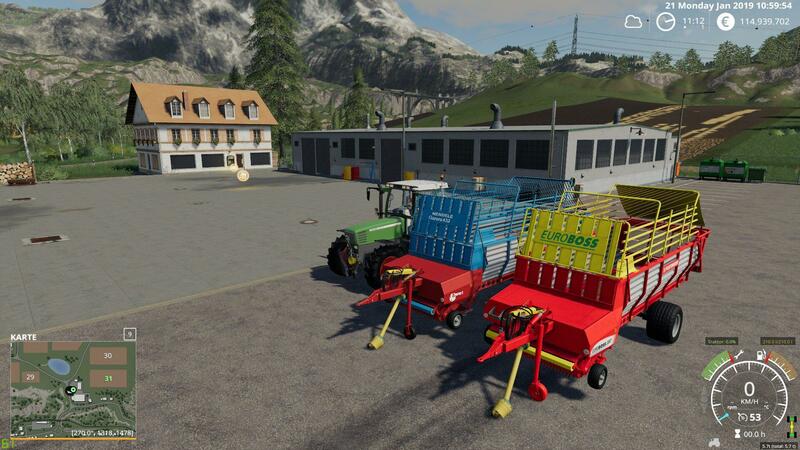 5 tires in the shop selectable as well as the rim color and the color for holding the hoses.